The report comes after 24 hearings and statement gathering events across Canada in 2017 and 2018. Those involved more than 1,000 family members and survivors of violence, Indigenous knowledge keepers, experts and officials. The National Inquiry into Missing and Murdered Indigenous Women and Girls is set to present its final report June 3 in Gatineau, Que. The event in Gatineau will include ceremonies led by First Nations, Métis and Inuit elders, according to a press release from the national inquiry, issued Wednesday. 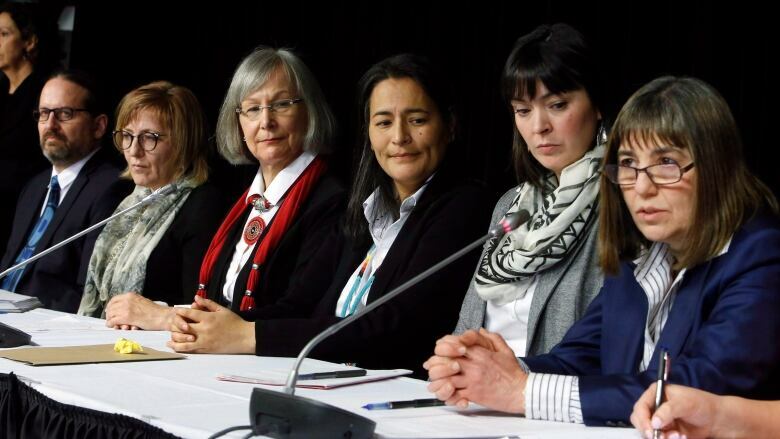 The $53.8 million inquiry was formed in part to examine the systemic causes of violence directed against Indigenous women and girls in Canada who've been murdered or gone missing. The Native Women's Association of Canada says as many as 4,000 Indigenous women and girls have been murdered or remain missing. The inquiry began in 2016 and had a two-year timeline, though commissioners had asked for an additional two years to gather information. Last December, Crown-Indigenous Relations Minister Carolyn Bennett denied that request and offered a six-month extension instead. Commissioner Michèle Audette said the report comes after a "colossal" amount of work, to manage the stories of people and families across Canada. 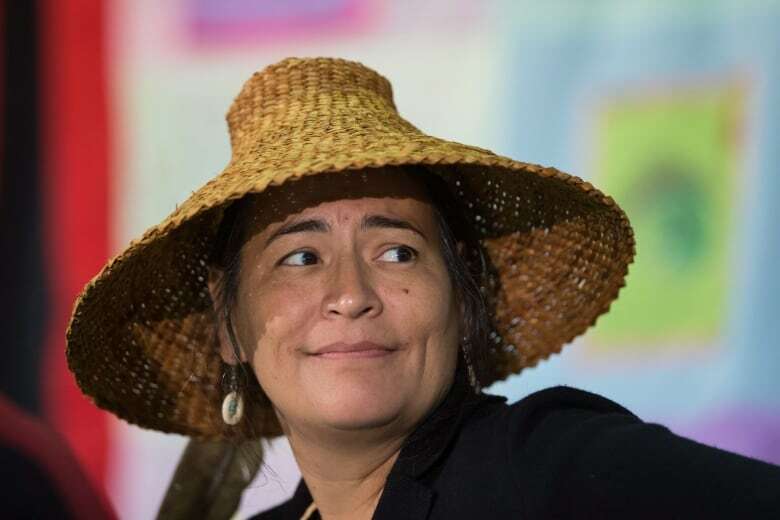 The commission received more than 10,000 submissions on how to address the root causes that lead to violence against Indigenous women, Audette said. "Criticizing is easy, but now it's up to society, to institutions, leaders and governments to take action," Audette told Radio-Canada in French. The final report will highlight the need to overhaul government institutions that "harm Indigenous women," including relations with police, child protection services and the over-representation of Indigenous people in the justice system, she said. "There needs to be a political and social willpower if we want things to change," Audette said. "It's not just up to a band council chief, or a mayor, it has to be carried by several people." The report was expected to be delivered April 30, but has been pushed back to June so it can be translated, the release states.